Silclear will be exhibiting at the Dairy-Tech event which tales place at the Stoneleigh Park on 7th February 2018. 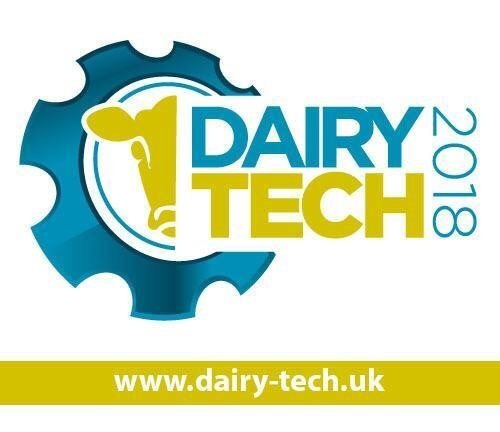 Dairy-Tech is a dairy event tailored for the new generation of dairy farmer. It will showcase ground-breaking technology and introduce a fresh range of innovative products and services. Make sure you come and see us on stand B39 and see our range of products.